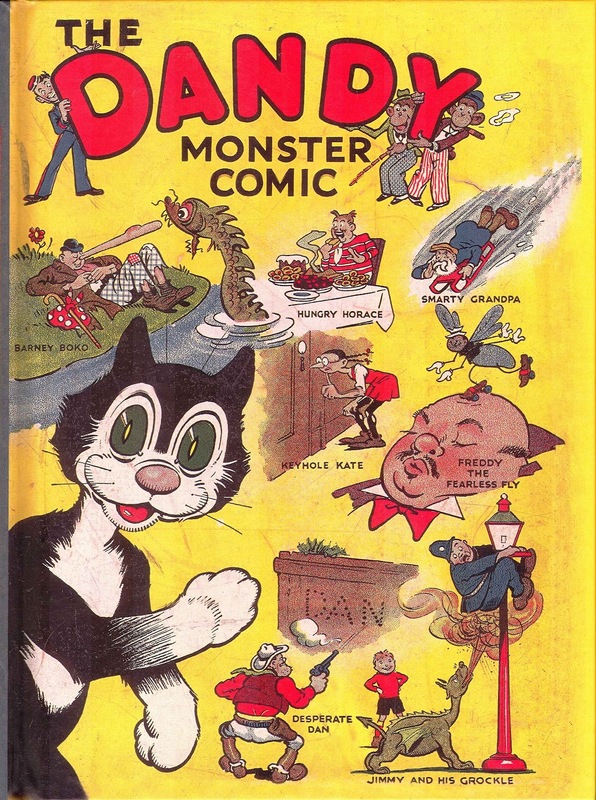 Tagged: 1937, 75 years, Bananaman, British comics, Bully Beef and Chips, Cactusville, comics, cow pie, Cuddles and Dimples, Dandy xtreme, DC Thomson, Desperate Dan, Hoot, Keyhole Kate. 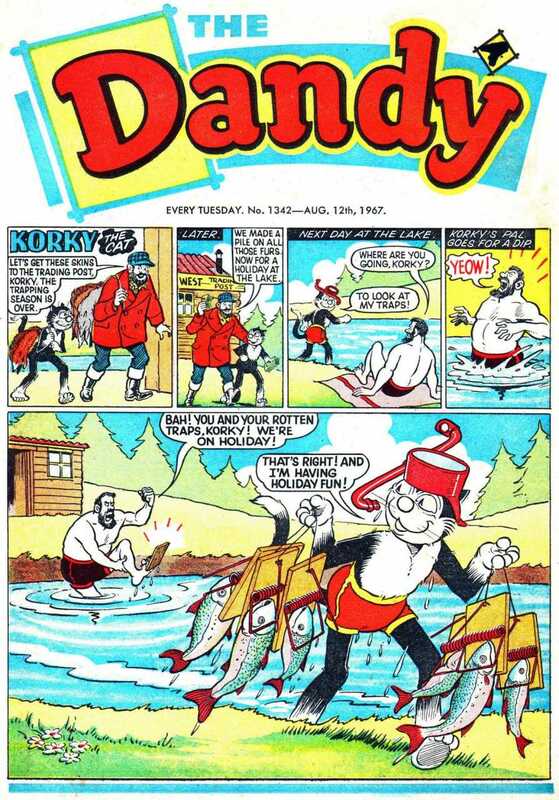 Beryl the Peril, Korky The Cat, Nutty, The Beano, The Dandy, The Goodies. 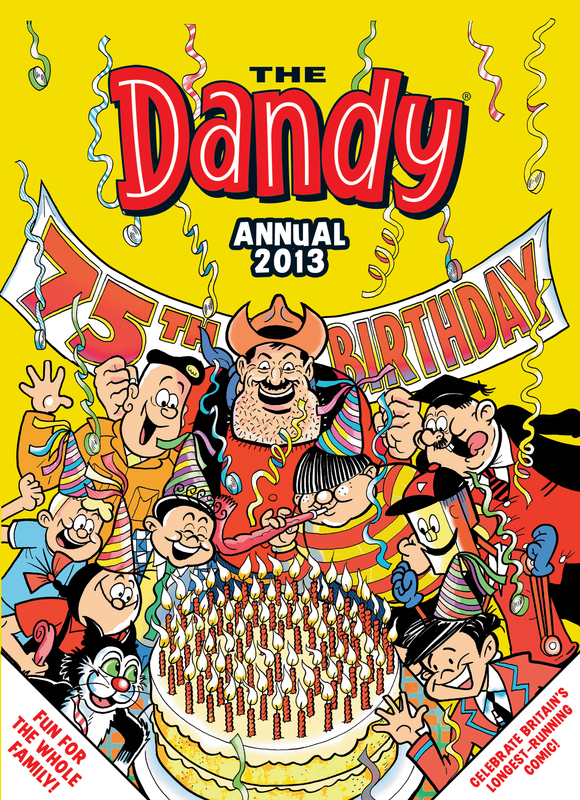 RIP the Dandy two years ago? 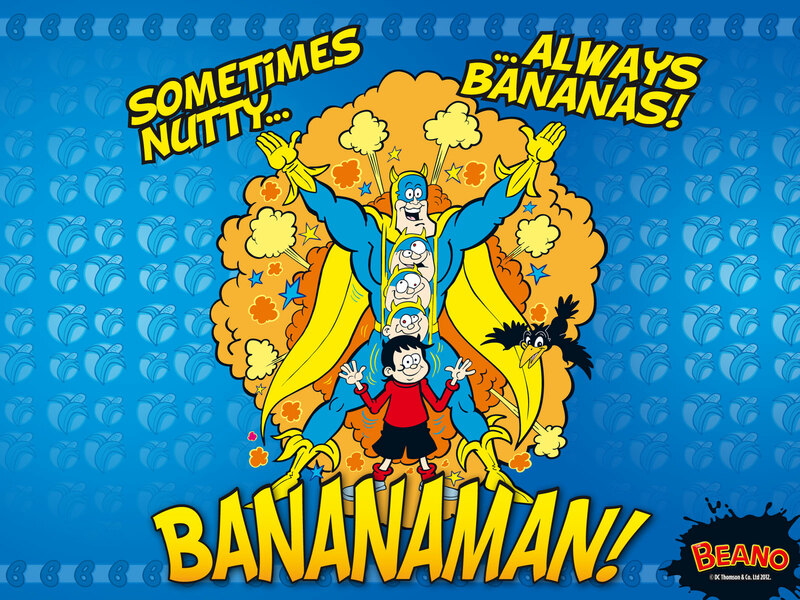 The tragic end of yet another British institution. 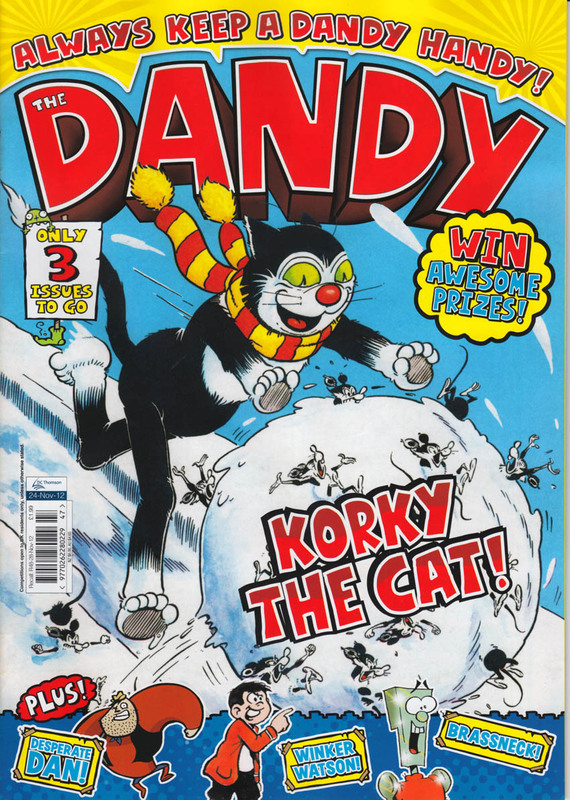 I’m hoping and assuming that the Dandy characters survive in the Beano though.